Local singer Joi Chua has moved on from her long-time sweet, demure image since 2012's electronica-tinged Gains from her EP, Perspectives - and she is not looking back. 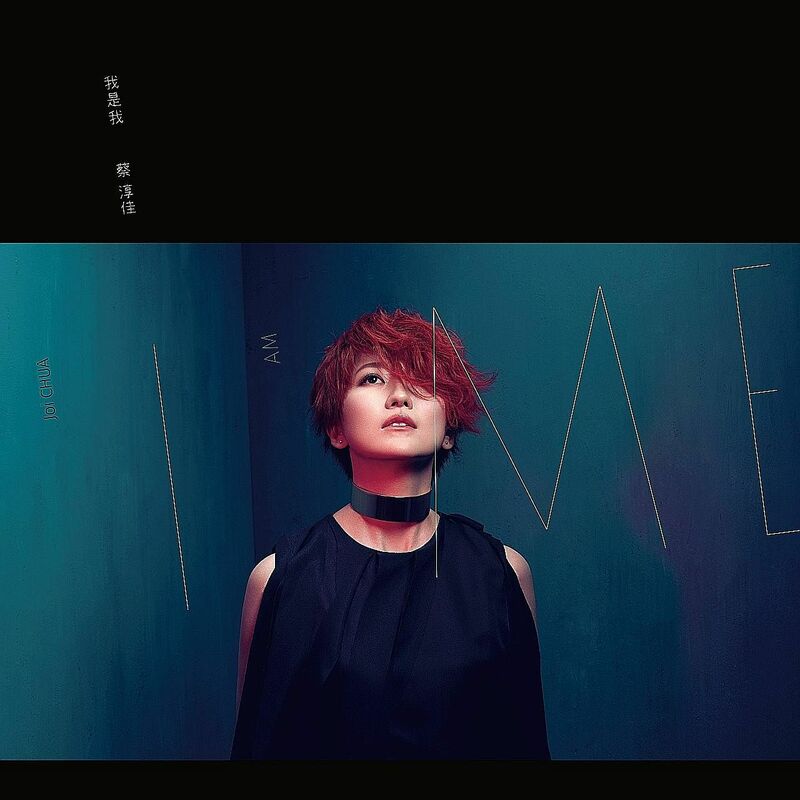 "I won't be silent, silent, silent/I don't want to go along, go along, go along/I don't care about right or wrong/I just want to be me," she sings in the mid-tempo title track of her new release, I Am Me, where she had a hand in composing all its eight tracks. Even as she sports a trendy asymmetric crop on the cover, she still embraces the melodic and lightly melancholic ballads that she made her name with, such as Watching The Sunrise With Me and Waiting For A Sunny Day. Bystander in the new work is a lovely ballad that plays nicely to her strength. She is smart enough to know that there is no need to chuck out what has been proven to work in the name of a makeover, which includes slightly more uptempo tracks that strike a more unusual note for Chua (the breezy See-saw and the dance-tinged Happiness That's Late In Coming). Over an accompaniment of hand claps, she glides into her higher range in the chorus of Happiness: "I believe love is just late a step, it hasn't lost its way/Don't be too quick to admit defeat, even if the whole world has started to take note of you." She is doggedly keeping the faith even when others have stopped believing. 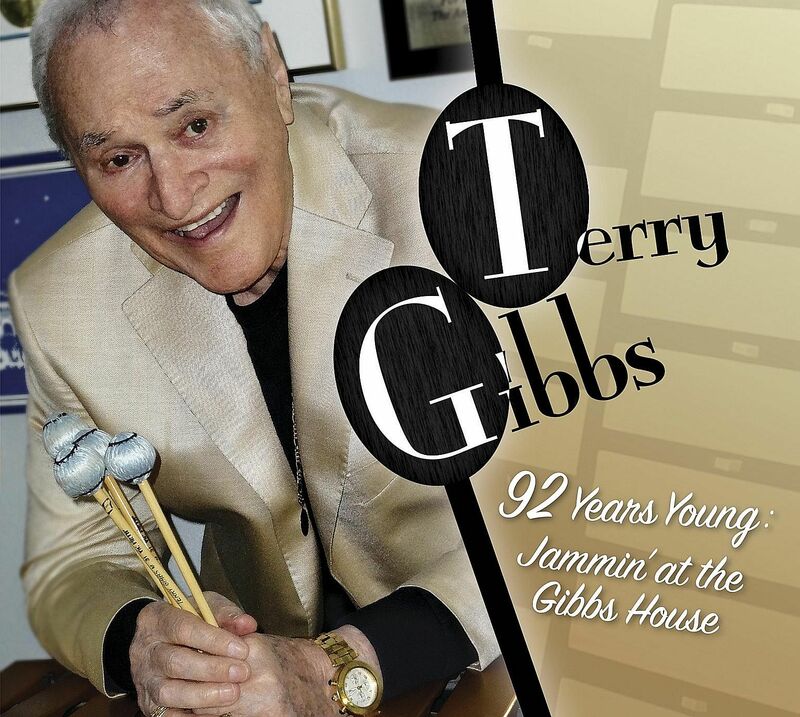 The album name is pretty much an accurate summation of vibraphonist Terry Gibbs' bright, easy style, which has the infectious beat of swing and the melodic invention of bebop. Although he purportedly hung up his mallets at 91, he was persuaded by Whaling City Sound to record one more time. Gibbs' one condition: Record at his home. This cosy, toe-tapping affair is the result. Backed up by son Gerry on the drums, John Campbell on piano and Mike Gurrola on bass, Gibbs tears through a packed 14-track programme that zips through an appealing array of standards. According to the record company's website, the tracks were recorded in single takes, with merely the briefest of discussion about endings and no rehearsals. This kind of seat of the pants improvisation is a rarity outside of intimate jazz clubs. It also explains the relative clean deliveries, built around Gibbs' straight takes on the well-known tunes (verse and chorus) before the ensemble vamps behind his twinkling improvs and things are wrapped up tidily. Occasionally, one of the ensemble steps up to the improv plate, as in Campbell's bubbly piano solo on the opening track Indiana. Most of the time, though, Gurrola's snappy bass time-keeping and Gerry's gentle brushes on the drums cede centre stage to Gibbs' effortless trills. 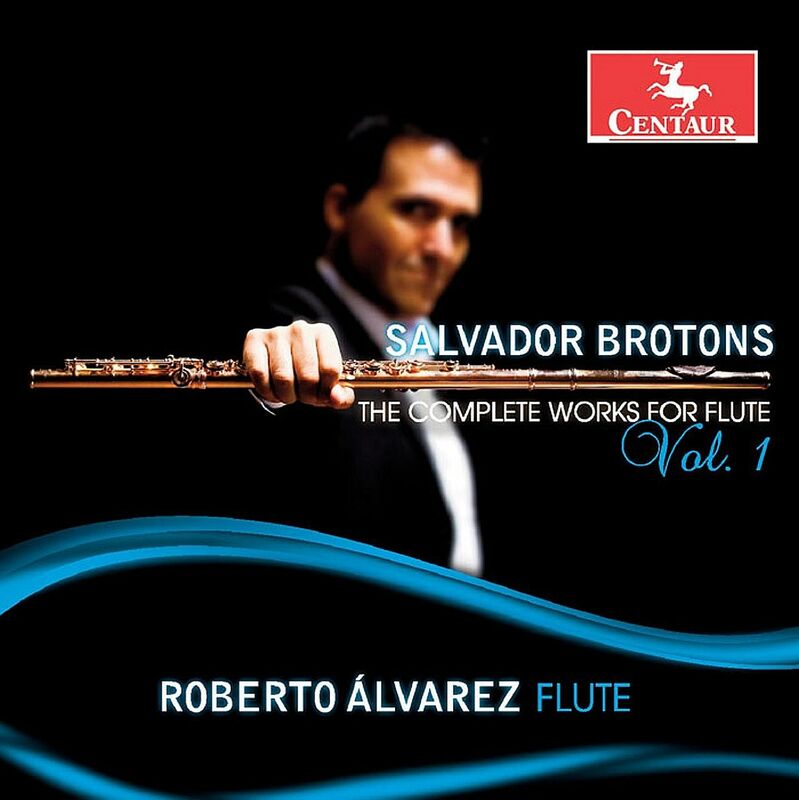 Salvador Brotons is a well-regarded Catalonian composer who began his musical career as a flautist, playing in various Barcelona orchestras before turning to full-time conducting (he is the music director of the Vancouver Symphony Orchestra) and composition. His complete output for the flute will occupy three discs and the first volume plays like a dream. His two Flute Sonatas (dating to 1979 and 1996), are works for a consummate virtuoso. Although employing dissonance and atonality to a certain extent, these are also lyrical pieces. The second sonata is also scored as a concerto. Also equally accessible is Coloured Skies (with harp), Fantasia Concertante (with marimba-vibraphone) and Three Divertimenti (with guitar). The earliest piece El Port De La Selva, written in 1975 when he was a 16-year-old, is a Catalan dance with a naive charm. Spanish flautist Roberto Alvarez, principal piccolo player of the Singapore Symphony Orchestra, is the ideal interpreter, fully attuned to the idiom as well as taking the myriad technical challenges and intricacies in his stride. This colourful Spanish production also has vital Singaporean links, with Beatrice Lin (piano), Katryna Tan (harp), Eugene Toh (percussion) and Kevin Loh (guitar) as Alvarez's partners.